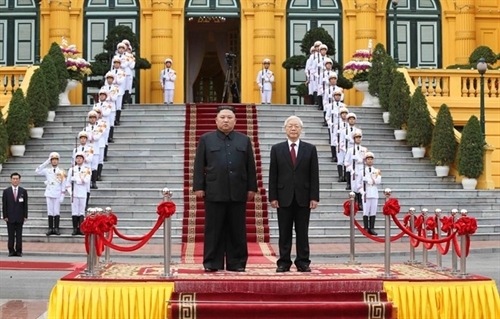 On January 15, Party General Secretary and President Nguyen Phu Trong signed Resolution 39-NQ/TW to enhance the efficiency of management, exploitation and use of the economy’s resources. 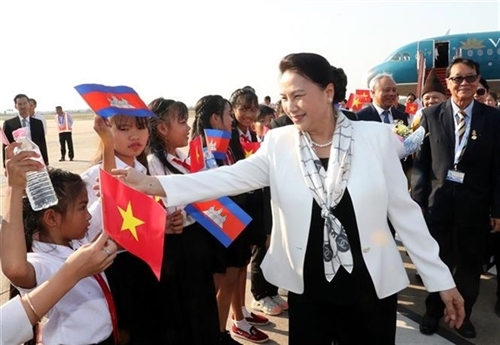 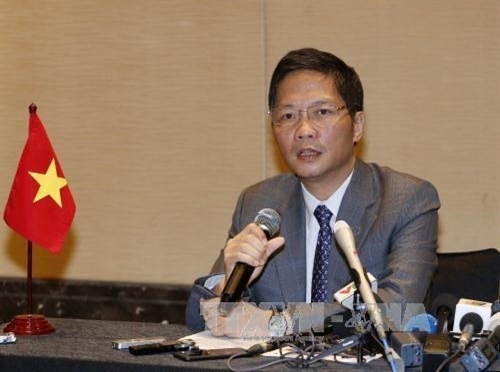 In an exclusive interview granted to the Vietnam News Agency, Director General of the General Statistics Office of Vietnam Nguyen Bich Lam talks about what the country needs to do to optimize its resources for promoting national development. 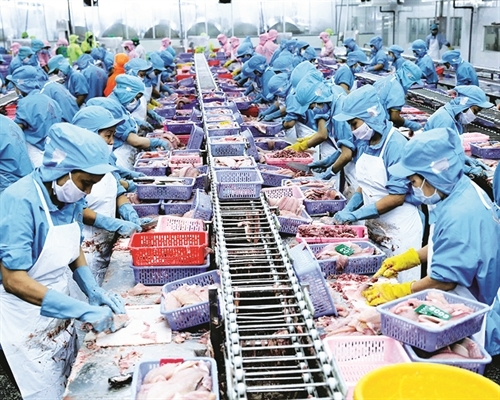 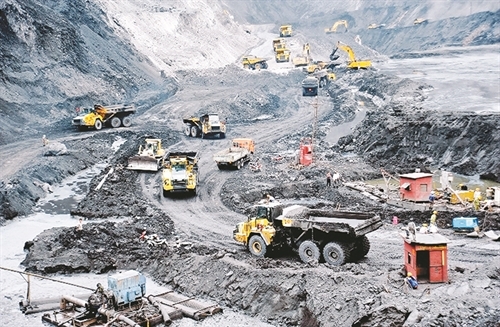 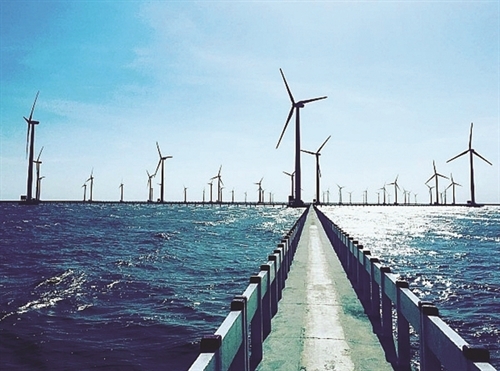 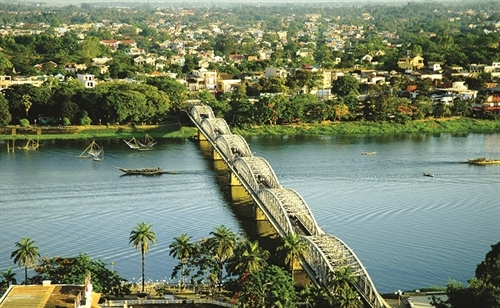 The Ministry of Finance has submitted to the Government a draft decree on the Preferential Export Tariff and Special Preferential Import Tariff which is designed for Vietnam to implement its commitments under the Comprehensive and Progressive Agreement for Trans-Pacific Partnership in the 2019-22 period. 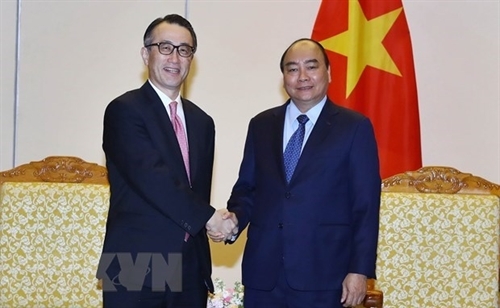 Vietnamese Minister of Industry and Trade Tran Tuan Anh attended the first meeting of the Comprehensive and Progressive Agreement for Trans-Pacific Partnership Commission in Tokyo, Japan, on January 19, together with ministers in charge of economy and trade from 10 other member nations.